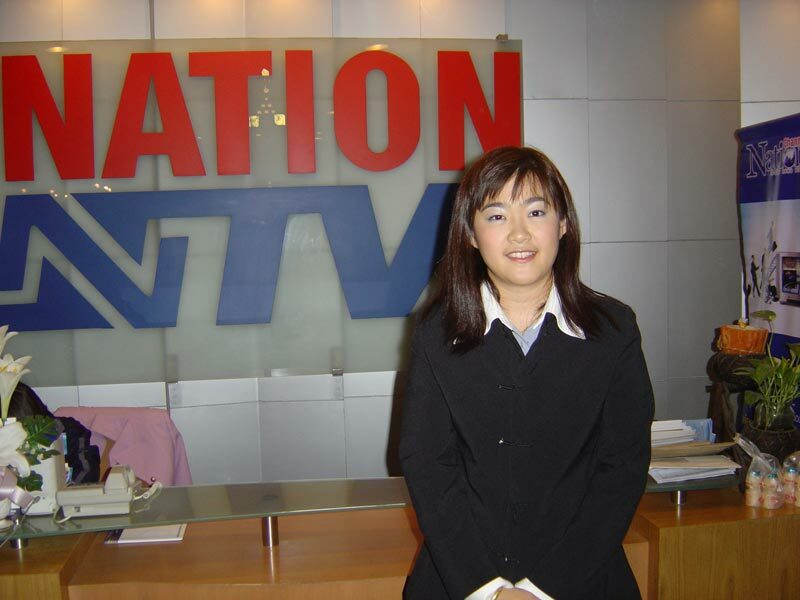 at 15 March 2004 Khun Nattawan Kraikabkaew MD of Treetouch Marketing Co.,Ltd. which be a company sell and contract for Tiling swimming pool tile universal standard include sell and contract for KENZAI Tile , RCI Tile , KERA Tile , nature stone every kind pebble washes , sand washes , polished stone , spathe stone , mountain stone is and Weber Cementitious Tile Adhesives or gecko brand cement. 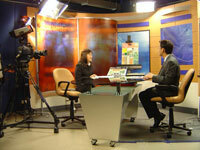 get be interviewed in television list 'Suggest to the rich' of Television station Nation Channel TV.